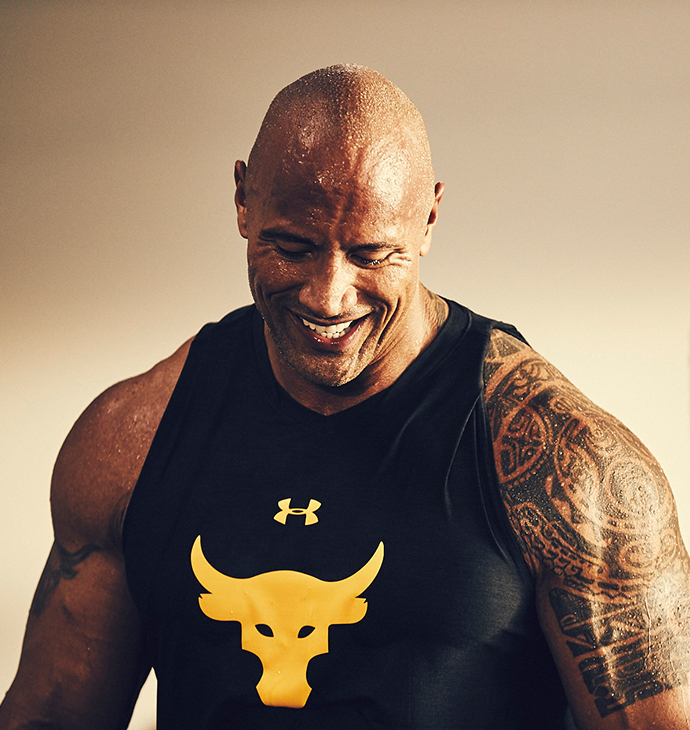 Despite his wrestling past, there’s a lot more to Dwayne “The Rock” Johnson than muscles. 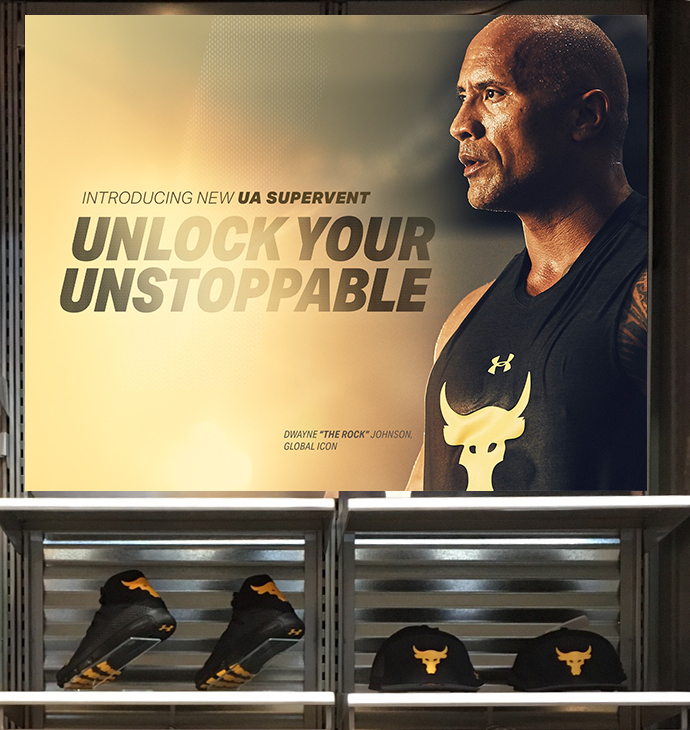 Tapping into what makes him great meant pushing past the meathead image and shining a spotlight on the qualities that have helped him inspire millions of fans. 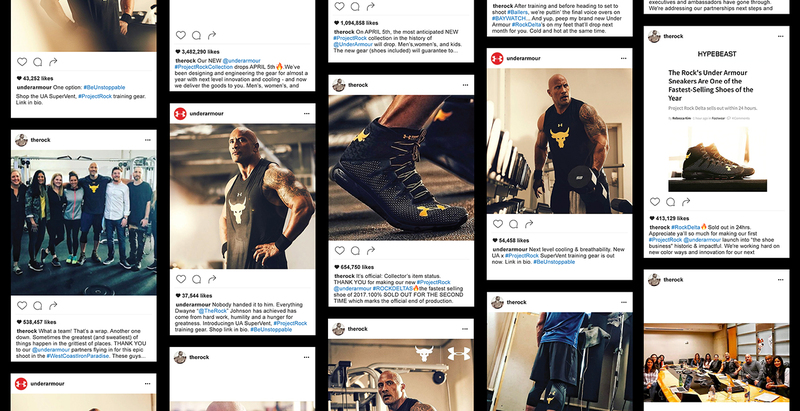 Dwayne’s superhuman physique earns respect from bodybuilders. 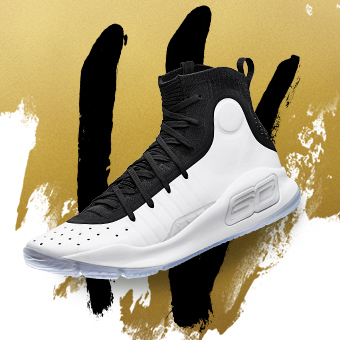 But his appeal extends to all kinds of fitness enthusiasts and everyday folks who find inspiration in his story of hard work, perseverance and reinvention. 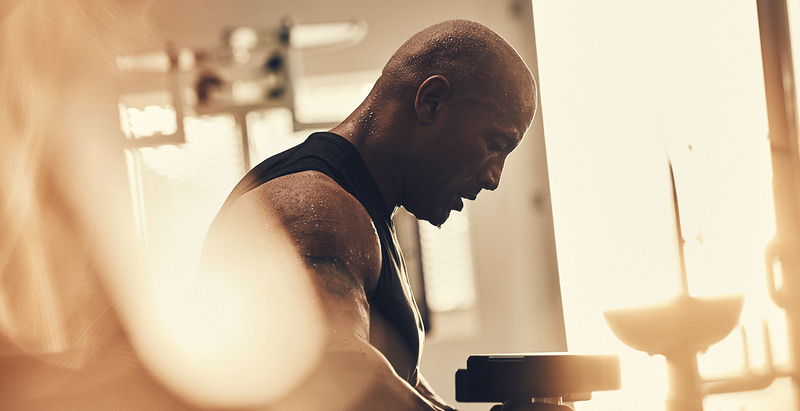 Those who love him see the mind behind the muscles—and that’s the story we needed to tell. 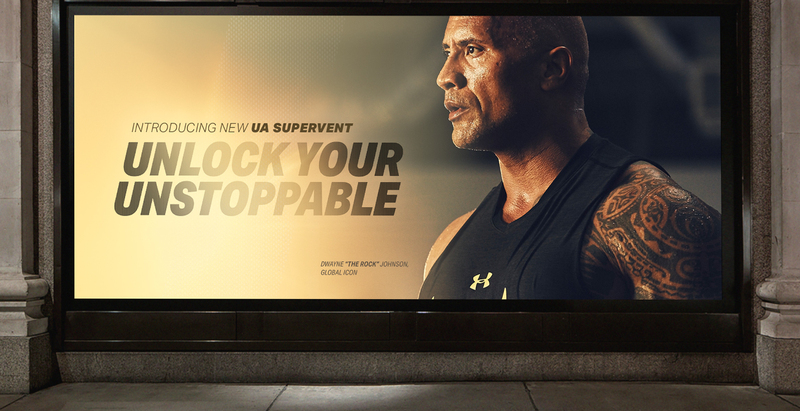 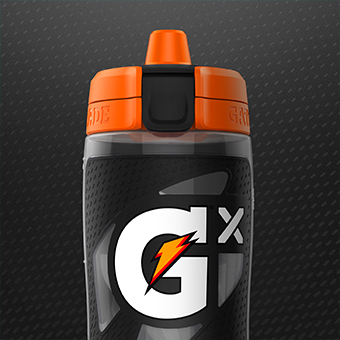 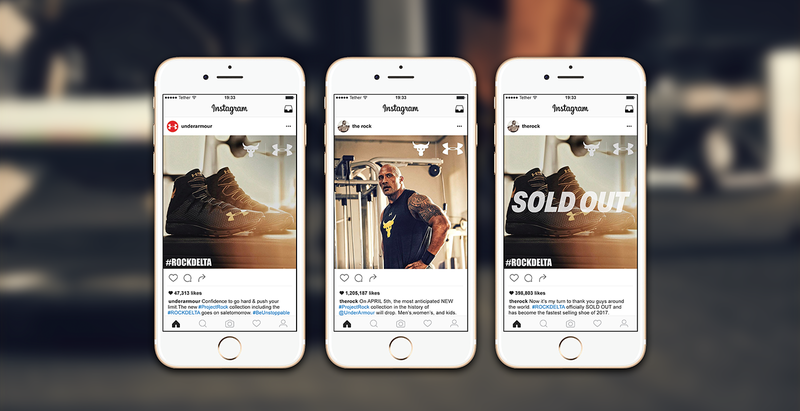 After developing a brand story that tells Dwayne’s story through a UA lens, we set out to build a product marketing campaign that invites consumers into his world, helping them see the grit, drive and determination it takes to succeed, in any part of life. 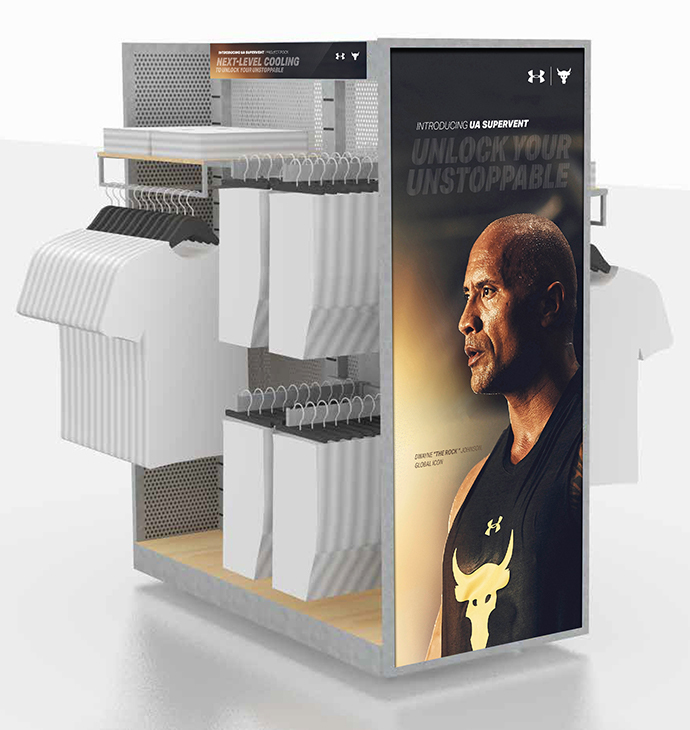 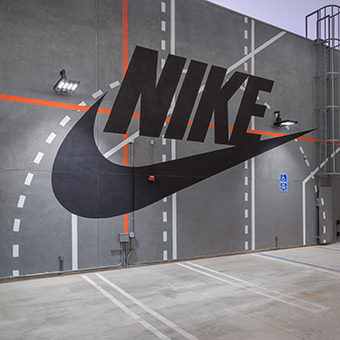 With the Delta training shoes and UA SuperVent cooling shirt hitting stores, we needed to craft an omni-channel epic across every touchpoint: in-store executions, website and digital, email promotions and social media. 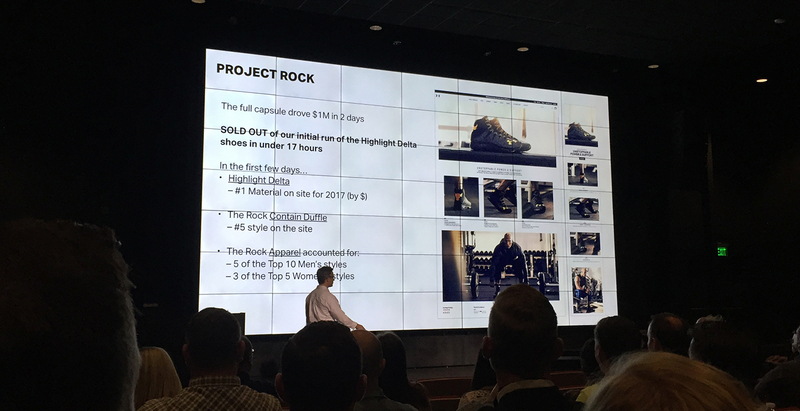 As part of Project Rock—gear designed to make you more motivated to get after your goals with purpose and drive—headlines and language pitch the product benefits in a voice that is distinctly Dwayne. 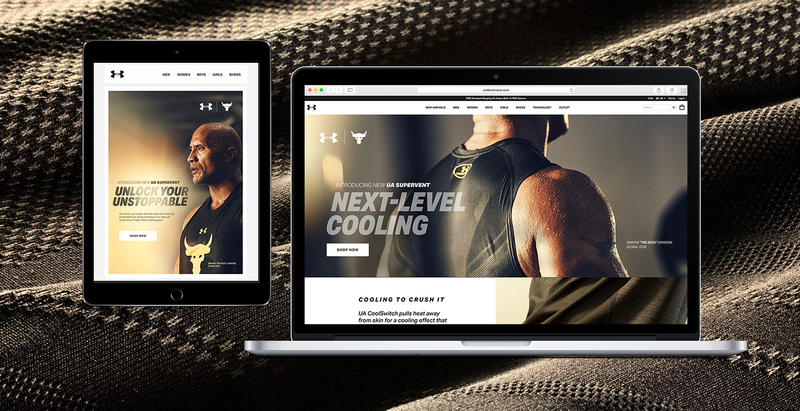 The visual anchor of the campaign was photography we art directed—intimate shots that place you right alongside Johnson, where you can glimpse that inner focus. 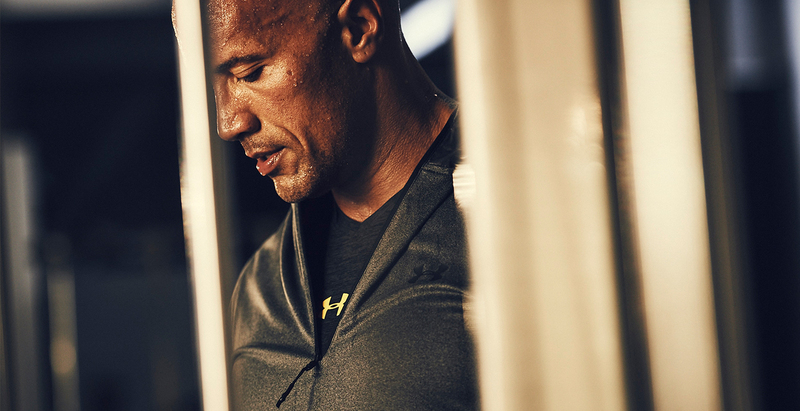 This is a man whose physicality is the result of his mentality, and that introspective feel gives the sweat greater significance because you know his greatest strength comes from within.